Home More Ultimate Guide To Finding The Perfect Flowers For Mother’s Day! The occasion of Mother’s Day is indeed a special one, it is celebrated throughout the world and holds special importance for many people. It is a significant day when people dedicate to their mothers to show how much they appreciate their mothers for all the sacrifices that they make for their children. 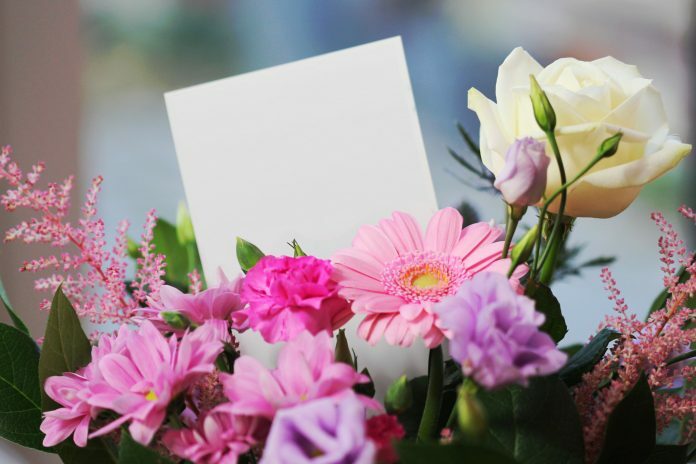 One of the most popular gifts for Mother’s Day is flowers and today; you can get flowers delivered to your mom on this special day even if you do not live near her. But it is crucial that you choose a good florist to do this job. In this article, you will learn how to choose a good florist online for ordering flowers on Mother’s Day. One of the most important criteria to ensure is that the florist, you choose, should guarantee to get the flowers delivered right on time. It will not make any sense to be late and get the flowers delivered when Mother’s Day passes over. So, you must ensure that your florist guarantees that he or she can deliver the flowers at the time that has been specified and to the right address. There can be weather related issues which can create delays, but the florist should be able to tackle that. Who doesn’t like chocolates? Add a collection of assorted chocolates along with the flowers which you send to your mom. Flowers and chocolates can be great gift combinations.Find out if your mom has any favorite flavor or brand of chocolate and add that when you make her bouquet. It is always extra special when you can add a personal touch to the gifts that you send someone, especially your mother as this will increase her joy even more. Choose her most favorite colors of flowers, and then tie it in a bouquet yourself. This is the most important criteria. The florist you choose must have an assortment of the best flowers of different colors and bouquet styles. The options for the flowers provided must cover a range of choices and must include all the popular choices. They will also offer special bouquets where different types of flowers are neatly arranged in beautiful designs. Whenever you book florists online, do spend some time going through the testimonials and reviews that you find on their website. It always pays to see what experiences past customers had, especially regarding timely delivery and the condition of the flowers when delivered. You can make an informed opinion about your florist once when you have this information with you. One crucial factor is the condition of the flowers when they are delivered to your mom. The flowers have to be fresh; you do not want your mom to receive smudged or withered flowers. The flowers should be in full bloom, smell fresh and should not get damaged when they are getting transported. Good online florists will have various options available and should be able to comply with different types of budgets. Follow the steps mentioned above to choose a good florist and send flowers for Mothers Day to your mother and make her happy. Mother’s Day is special for children because they get to express the love they hold for their mothers on this day. One of the best gifts for Mother’s Day is a flower which reflects the love, appreciation, and dedication that you have for them. Choose a good florist and order a beautiful bouquet for her to make her day special.